Short Documentary Review: Werner Herzog Eats His Shoe (1980). Les Blank Doesn’t Show Us. Would We Care if They Weren’t So Pretty? Would we care if they weren’t so pretty? I’ve asked myself this questions quite often lately in relation to certain films and film characters. Would I still like this movie so much if the lead actress wasn’t so beautiful? Would the film manage to keep my attention? Would my eyes still be peeled to the screen? Would I care about what happened to this character if she (or he) wasn’t so good-looking? Would I have seemed out and watched the film in the first place? Tough questions to answer, but let’s try to investigate this topic a little further. 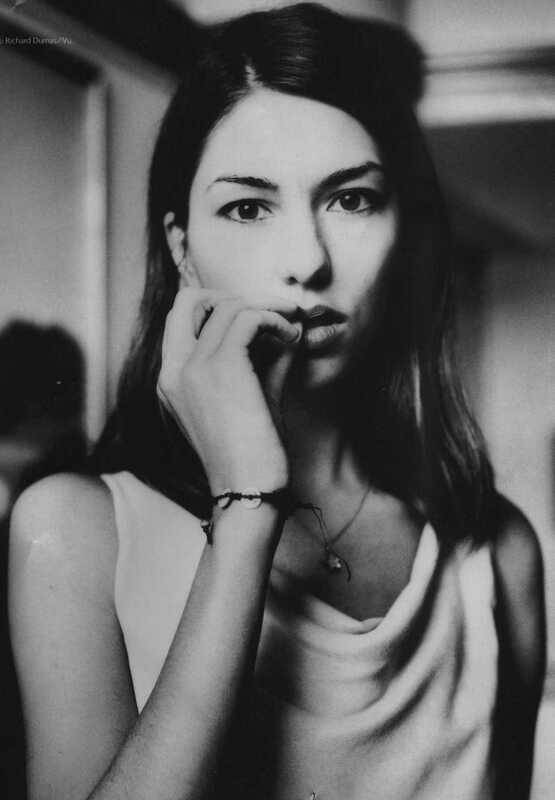 To me Sofia Coppola is not just one of the most talented directors of all time: She’s also a truly beautiful young woman. It’s her alluring bourgeois charm. Her natural beauty and calm, yet magnetic presence. 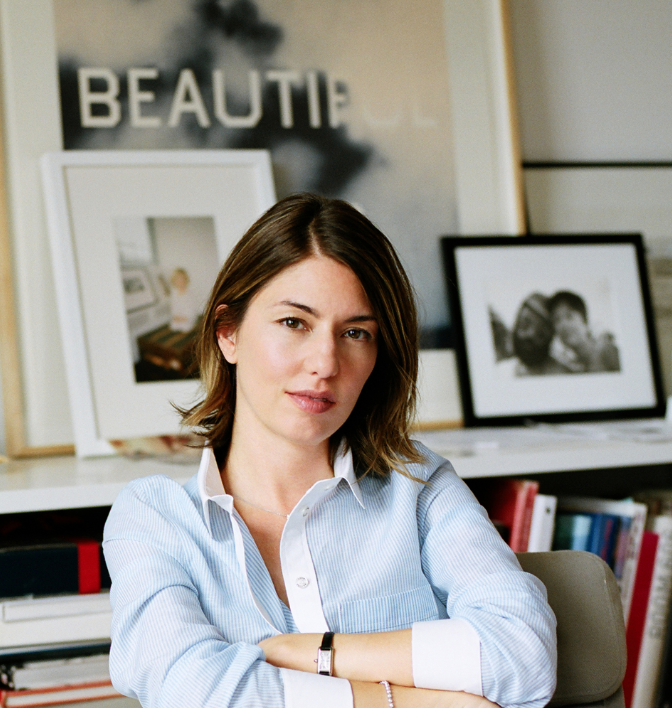 Her sophisticated style and sweet, vulnerable, always immaculate look. Her playfulness and lightness and poise. Everything about her is just simply fascinating. These are my ten favorite pictures of her. ‘Bad’ Movies You Watched Last Week? Bad movies. Bad movies everywhere! Not really. Not for me anyway. This week I managed to mostly steer clear from the bad stuff, but of course I had to watch at least one bad one, otherwise we wouldn’t have a post here. I’ll premise this by saying that my ‘bad’ movie of the week might not be necessarily bad if you’re a kid. Then again I don’t think many kids would read this blog. I’ll stop being annoyingly self-referential and give you a mini-review without further ado. ‘Spiderwick Chronicles’ was clearly trying to cash-in on the whole adventure/fantasy craze started by blockbusters like the Lord of the Rings films, the Harry Potter franchise and the similarly titled Chronicles of Narnia. My little sister is probably the key demographic for this film and she liked it; my mom also really liked it. I thought it was trying to hard to establish a new brand, but it fails because it’s too much of a child friendly film (which typically alienated adults), while at the same time featuring some fairly scary stuff (for a kids movie anyway). Nickelodeon’s brand of humor and portrayal of family is also really starting to get on my nerves. So much so, that I find myself agreeing with Born to Buy (2005) author Juliet B. Schor, but that’s a whole other discourse for another time. Going back to the film, the fantasy elements are weakly executed or explained. The creature design is cartoony and laughable at best. The acting is standard and clichéd, bordering annoying. There are some interesting visual elements, but the film tries to do too much, while at the same time not having the guts to sway from what’s considered a “normal” look in these kinds of films. Yes, overall I can’t wait to end this review because I really disliked it, although some of the family drama, I must say is rather effective, but still annoying. To the film’s credit they managed to cut it in a way that is action-oriented, so at least it moves at a fairly good pace. Recommended if you’re a kid, not recommended if you’re a thinking adult. ‘Meh’ Movies You Watched Last Week? Welcome to another weekly update of the movies I watched during the past week. Being back home for the summer I try to watch as many films as possible with my family. Naturally they prefer more recent stuff, so that’s what my weekly viewings with them will focus on. Coincidentally, there were also a lot of new releases that I wanted to review and so this past week I ended up watching a lot of ‘newer’ films. My brother being mostly a horror and comedy guy, that was how I picked the movies in terms of genre. As for the ‘meh’ or ‘just-okay’ films I’ve seen, I only have one on my list and that would be the Maniac remake. In case you haven’t read my review yet, click this. Like every week I like to turn over the question to you and ask: What ‘meh’ movies did you watch last week? I added a list of my favorite films in the section Lists, where you can also find lists of my favorite directors, my favorites of the year and other stuff too. The current list comprises fifty titles, forty-nine feature films and a short film. Knowing myself this list will change quite a bit and very often. I will do my best to update it regularly. Again, these are just my personal favorites, I’m not trying to say these are the best movies ever made or anything like that. Recommendations are always much appreciated. I’m happy to report, that I haven’t seen any “meh” film this past week; but maybe you did? Meh films are sort of “middle of the road”, they’re not bad, but they’re also not really good. Films like that can ultimately be even more frustrating and annoying than good or bad ones, because they don’t give you any kind of strong emotional response, but rather leave you cold and neutral. They’re also more difficult to review and discuss, in my experience, because usually people tend to either take the easier “hate it or love it” approach. To me these kinds of films are almost worse than the bad ones, because they ‘don’t do anything’ for me. However, depending on what mood you’re in it might be that among these movies one might discard as “just okay”, there might be a great film. I know certainly I’ve realized before, while reflecting on a film, that it was actually better than my reaction on the first viewing.